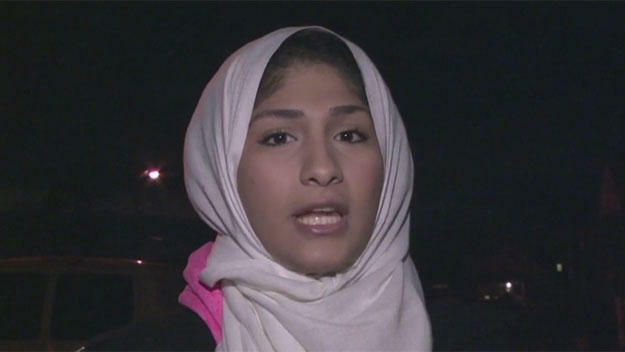 NEW YORK — Police on Wednesday said a New Hyde Park teen made up a story about being verbally attacked on a New York City subway train because she is Muslim, CBS New York reported. Yasmin Seweid, 18, was in police custody Wednesday afternoon, police told CBS New York. Police told CBS News she was charged with filing a false report and obstructing governmental administration. Seweid claimed that she was verbally assaulted by a group of three men on the subway around 10 p.m. Thursday, Dec. 1. She told CBS New York she got on the No. 6 Train at 23rd Street and Park Avenue after leaving an event at Baruch College. Seweid also criticized President-elect Donald Trump. Last week, Seweid went missing for a few days, but was later found safe.She had been carrying a bag of clothing when she left her home.